FRESNO, Calif. (KFSN) -- Looking for a job? 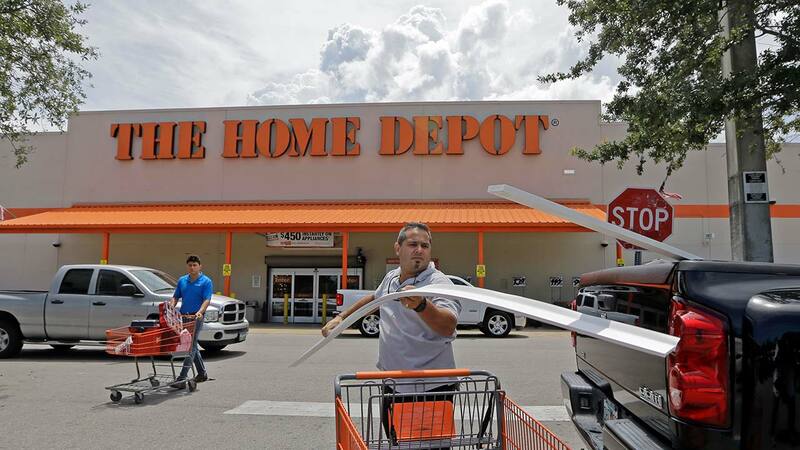 Home Depot is hiring 280 freight workers statewide this week. Freight workers move product and materials throughout stores to make sure shelves are stocked for customers. The home improvement store said they are holding hiring events at all California locations on Wednesday from 4 p.m. until 9 p.m. Applicants can apply online prior to arrival-- to do so click here.